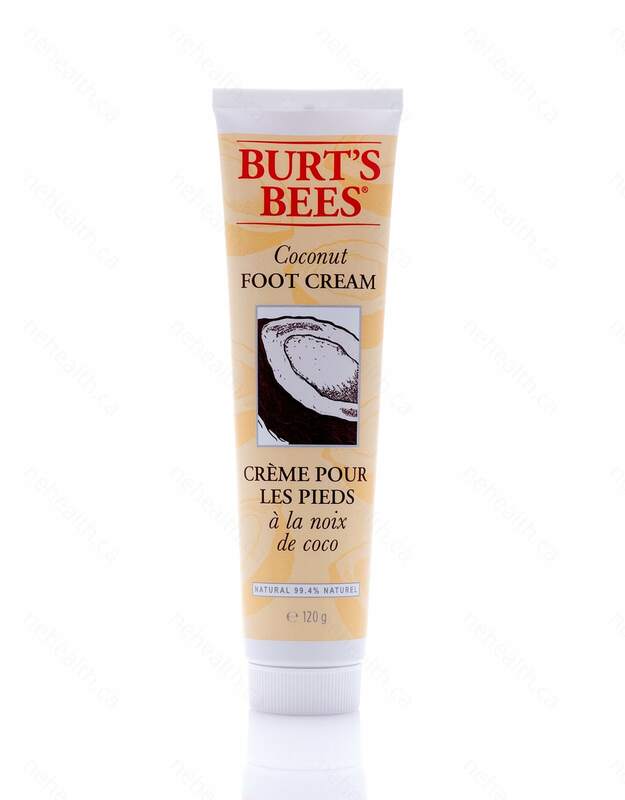 Burt’s Bees Coconut Foot Creme is a pampering and moisturizing foot treatment that keeps your tired feet feeling rejuvenated and refreshed all day. 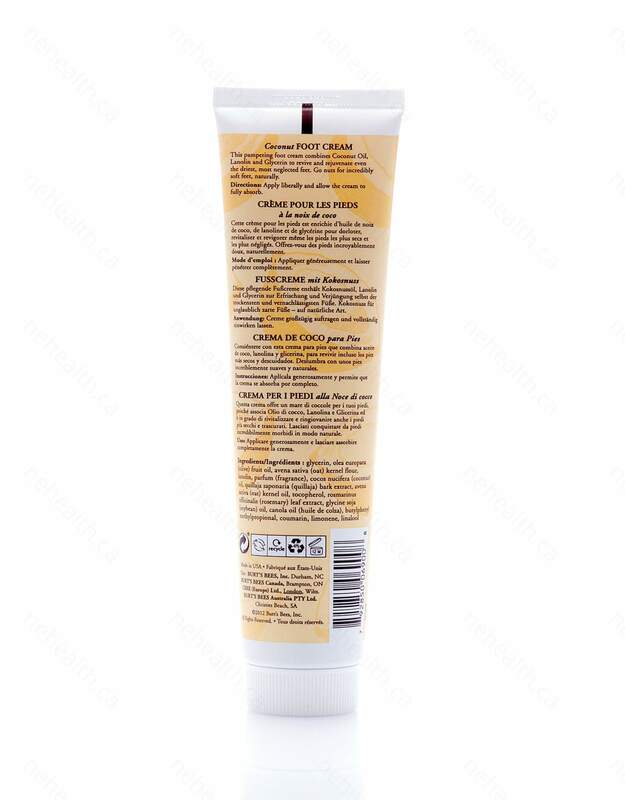 It is made with coconut oil with an added hint of other natural ingredients such as rosemary and peppermint extract for its refreshing sensation. Coconut oil, rich in emollient fat, produces an extremely moisturizing oil that will restore even the driest feet, giving it a soft and gentle touch. 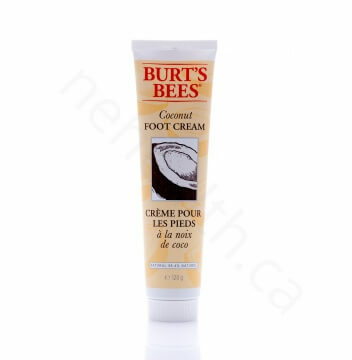 Daily use of Burt’s Bees Coconut Foot Creme will give you a remarkably soft and healthy feet you have never experienced before.